"Discover An Incredibly Unique Way to Leverage the Power of LinkedIn™ to Land More Clients in Just Minutes a Day"
In this brilliant free training, best selling author Greig Wells will show you an incredibly unique way to leverage the power of LinkedIn to land more clients in just minutes a day. "This has worked for me and it will work for you...even if you don't have a LinkedIn account yet." If you've been 'sort of' ignoring LinkedIn up until now... It's all about to change. Realize that the average user on LinkedIn earns over $107,000 a year, so these are people with money to buy your products and services. • When anyone ‘Googles’ you, LinkedIn is one of the first sites they see so you need a profile that converts on LinkedIn as part of your reputation marketing strategy, even if you don't have time to 'do' LinkedIn. 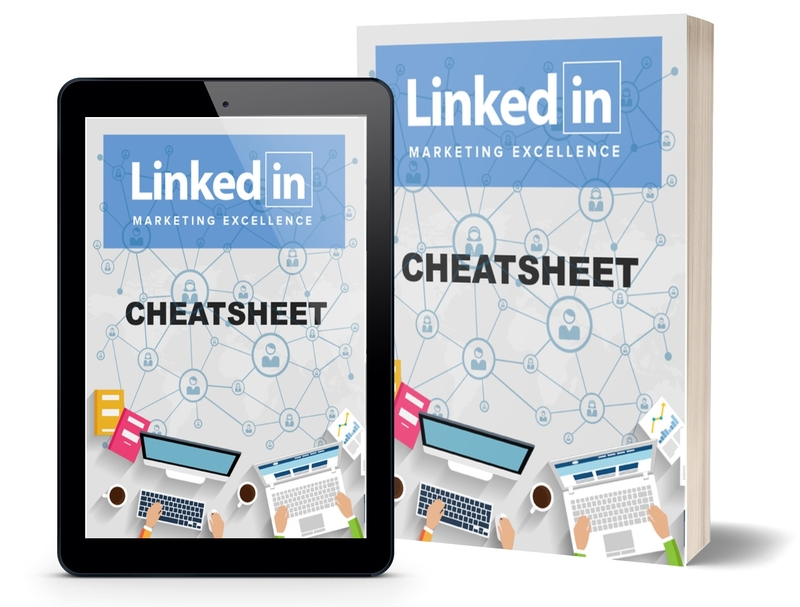 • The ONE THING everyone on LinkedIn wants to buy that you can provide as a turn key services and create a whole new revenue stream making $700 for just minutes of work. • Case Studies using Greig's famous "3 word sentence" that you must put on your LinkedIn profile that opens and closes deals for you automatically. Done right, clients will buy from your profile without you even needing to talk to them. • The one mistake that kills you deals on LinkedIn right now and how to prevent it. Register now to ensure your spot is reserved! On this training best selling LinkedIn author Greig Wells is going to share exactly what he did to build a 7 figure income from LinkedIn. 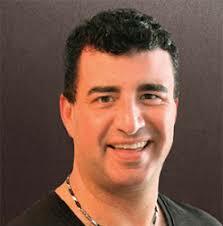 Nationally recognized LinkedIn Author & Trainer - Former Ex-Recruiter Now LinkedIn Authority Expert.